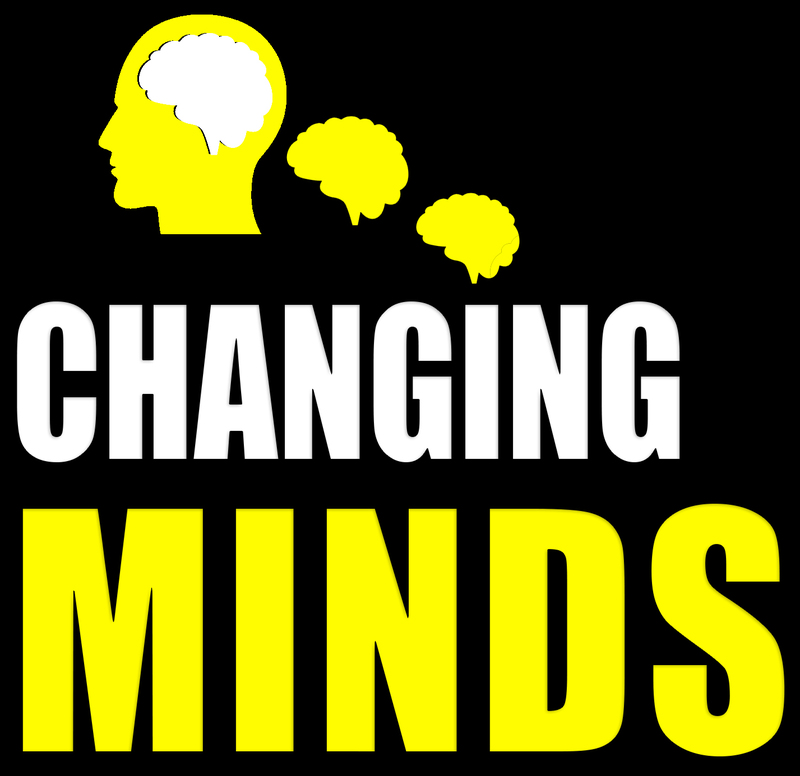 In this episode, I explain why it is important to learn to change our own mind and the way we think as well as understanding our emotions better. Our brains are prediction machines. They attempt to understand the meaning of events so they can predict situations in the future and promote the chance of survival success. To do so, we reason and discuss what’s going on inside our heads. We have a multitude of different inner voices depending on the state we are in or how we feel. The voices often compete to control our behaviour. Fundamentally, we are driven by evolutionary needs. Often, this results in a number of negative emotions that affect us in an attempt to help us. Fear protects us from danger while stress focuses our attention and depression attempts to get us to stay put. Such emotions and moods helped us to survive in the old world but no longer serve as an effective purpose in most situations. The background emotion we feel for a while. When you are in a particular state, it has an interconnected set of beliefs attached. You will be more likely to tell yourself things and believe things that serve that particular emotion in yourself. Furthermore, we tend to build beliefs easily and often distort information and generalise information to build certainty around them. These beliefs will often be presented in the form of stories. A thought with certainty attached. Certain thoughts about ourselves, the world and how and why things are the way they are. How we make sense of the world and our lives. Information, especially of a biased or misleading nature, used to promote an inner selves point of view. We could easily understand what goes on in our mind as inner propaganda. Winning the war means understanding how these emotional selves affect you. THE WORLD: Events are interpreted so we know what to do. THE BODY: Our bodies experience sensations which tell us what to do. THE MIND: Our minds make sense of what we interpret with what we ‘know’ and how we ‘feel’. What makes us feel bad? Our negative habits of thought/strategies interpret what’s going on with our bodies negative sensations along with our prior beliefs with whatever thoughts we are dwelling on and we build a story of what is going on. a) Change Self Talk: Mantras, Inner Voice, Questions, But, Mindfulness. b) Look after the Body – Eating/ Exercise/ Sleep/ Rest/ Air/ Stretching/ Breathing. c) Challenge Belief Systems CBT Strategies NLP Meta Model. Focus more on helping others than ourselves can stop us from ruminating about our own identity.